Displaying an embroidered ellipse logo locked up with a textured bark logo front and center, the Combat FZ Hoodie also features reflective detailing to deliver stand-out iconic style, at any hour. 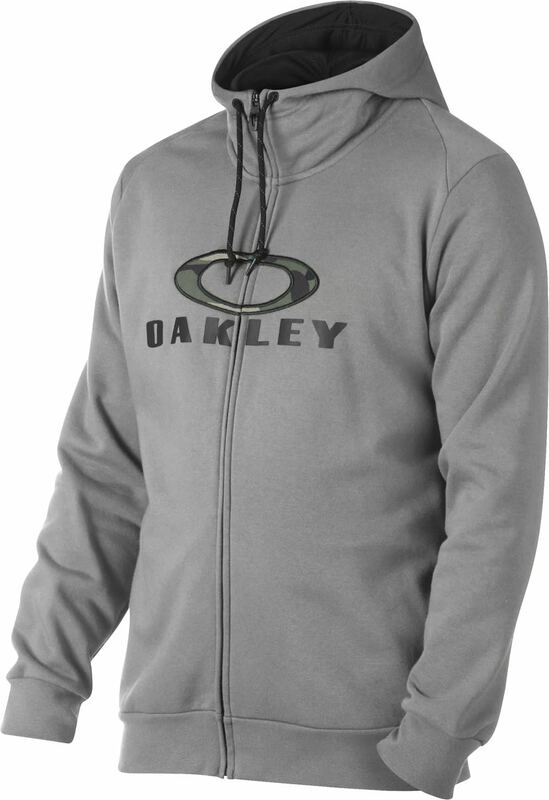 Side pockets store everyday essentials, while a mesh-lined hood with drawcord offers breathable coverage, customizable to your specs. 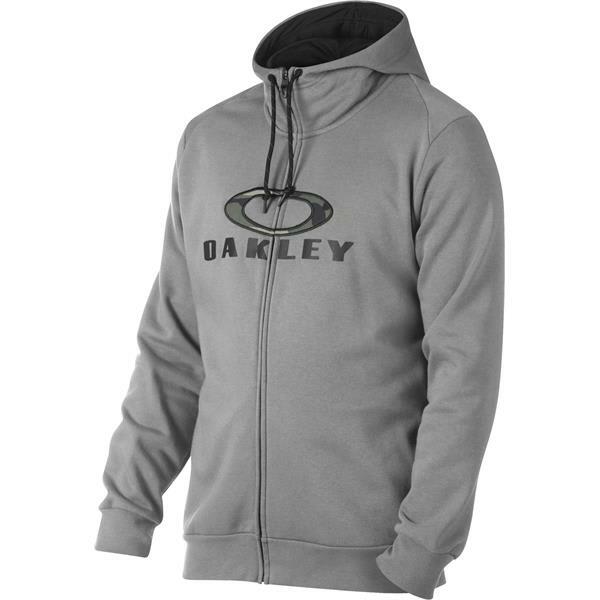 Combining rib trim, soft cotton-blend fabric and a brushed interior, this full-zip Oakley hoodie provides a secure fit and premium warmth when the temperature starts to drop.